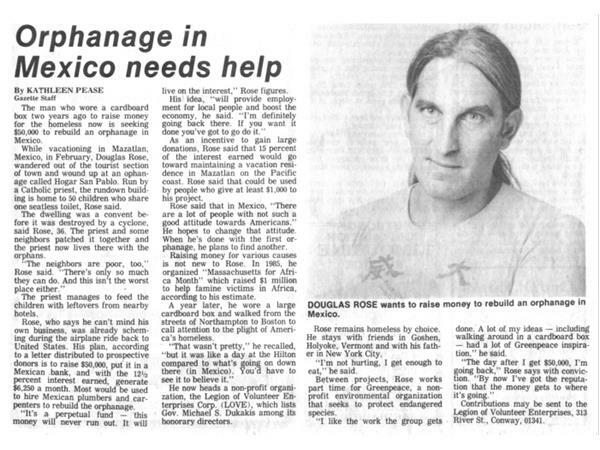 Doug “Ten” Rose has a heart of gold. 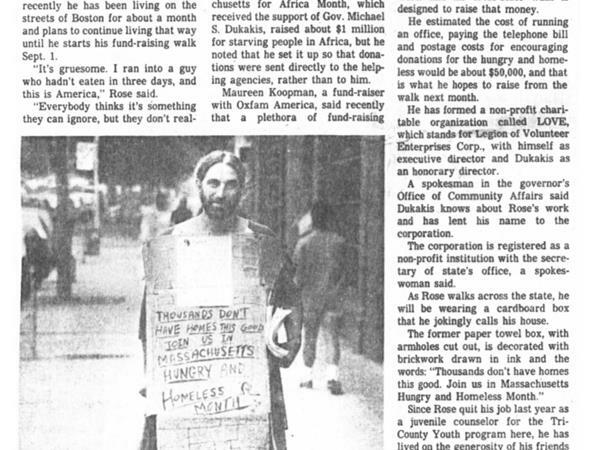 Recognized by Congress, he has worked on projects with Governor Dukakis, Rock Stars and others to selflessly help those in need…all while being homeless himself. 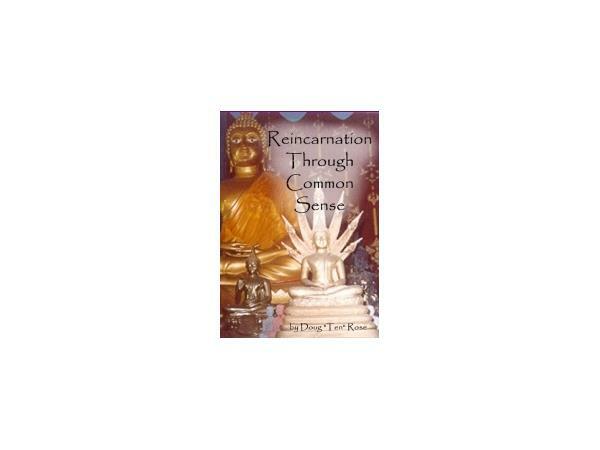 His new book, Reincarnation Through Common Sense, follows Ten’s true life account as Buddhist Monks and Nuns adopt this native New Yorker. 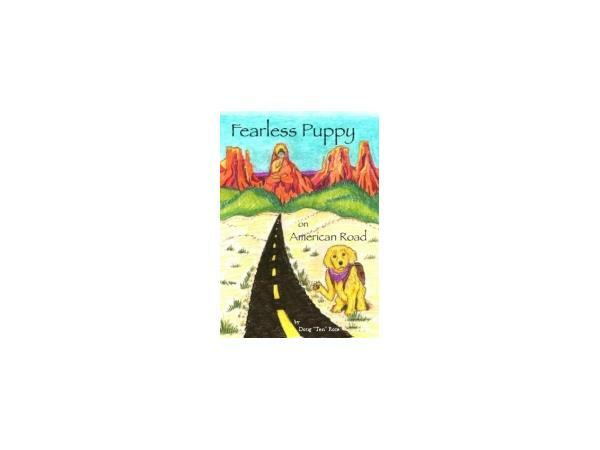 Ten talks about the meanings of "Common Sense" and "Reincarnation" as they relate to wisdom and our own moment by moment rebirth and his first book, Fearless Puppy on American Road. HIS MISSION: ALL profits from book sales are used to sponsor Wisdom Professionals, beginning with, but not exclusive to, Tibetan Monks, Nuns and causes. Money from sales will establish permanent funding sources (businesses/trust funds). A motel-type guesthouse can be built near a temple or meditation center. Money raised from the patronage of business travelers, vacationers, students coming to the center for teachings and tour groups can then be used to perpetually support and provide the basics: food, clothing, shelter, books, medical expenses. Your assistance is vital to the success of this project. These books are not being sent to agents or publishers. The advertising budget is $0. 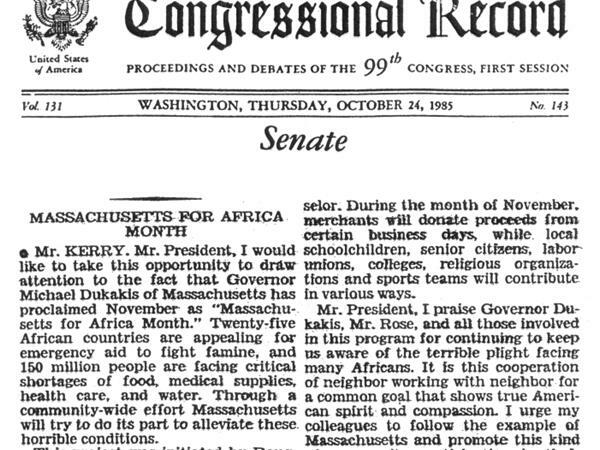 Ten believes that the common concern of our friends will accomplish this universally beneficial goal.